To succeed in its public service mission, The Texas Tribune must reflect the diversity of Texas in its journalism. That requires a focus on diversity inside our organization — from race and age to sexual orientation and socioeconomic background. It also requires us to be accountable: to tell you how we’re doing when it comes to recruiting, hiring and retaining employees who contribute to this crucial goal. Today, we employ more people of color and more fluent Spanish speakers — in raw numbers, and on a percentage basis — than we have at any point in our nine-year history. We also have the most journalists of color of any statehouse newsroom in Texas. We’ve made progress. But we’re not where we want to be. Seventeen percent of our employees identify as Hispanic or Latino/a, compared to nearly 40 percent of the state population. Thirteen percent of Tribune employees are fluent Spanish speakers. According to census figures, nearly 30 percent of Texans speak Spanish. Five percent of our colleagues are black, while the state average is closer to 12 percent. Seven percent are Asian, compared to 5 percent statewide; 55 percent are women, compared to 50 percent statewide. Among the people who report and edit our news, roughly one-third are people of color, while 58 percent of Texans are. We have three black journalists, five Hispanic or Latino/a journalists, three Asian journalists, and one journalist who identifies with two or more races. Among our managers and newsroom supervisors, 30 percent are people of color; four are Latino/a and two are Asian. None are black. We clearly have work to do — and we’re doing it. In the last year, the Tribune has instituted practices and procedures meant to improve the diversity of our organization. We post all jobs publicly and widely, and we actively recruit candidates of color for every open position. For each opening, we establish a hiring committee — a cross-departmental approach to interviewing job candidates that ensures more voices and experiences are part of the process. We’re providing mandatory staff training to help identify and address unconscious biases in our journalism, our hiring and our operations. We’ve established an annual recruiting budget to give the Tribune a bigger presence at conferences tailored to journalists of color and to fly in prospects who would add more diversity to the Tribune’s ranks. We mean to build a pipeline of candidates — not just for current openings, but for future ones. We’re aggressively seeking philanthropic support to further diversify our leadership ranks and to pilot Spanish-language newsroom initiatives. We’re doing this because it is the right thing to do, and also because it’s good for business. 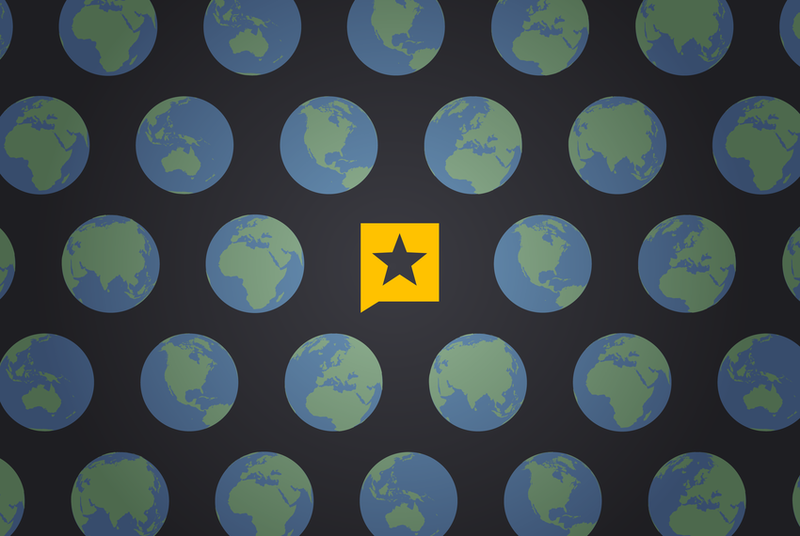 In order to reach the diverse audience that is critical to The Texas Tribune’s future, we must have a staff that reflects the demographics of our rapidly changing state. We think these recommendations are an important and a necessary start, and we’re looking forward to sharing our progress with you every year.